On New Year’s Day and the whole year through, I hope the kindness you’ve given to others returns many times to you. I wish you all peace and harmony in this New Year 2017! May peace and love fill your heart, beauty fill your world, and contentment and joy fill your days. Most of all have a safe, happy and peaceful end to 2016! ← Merry Christmas to ALL!!! And to you. 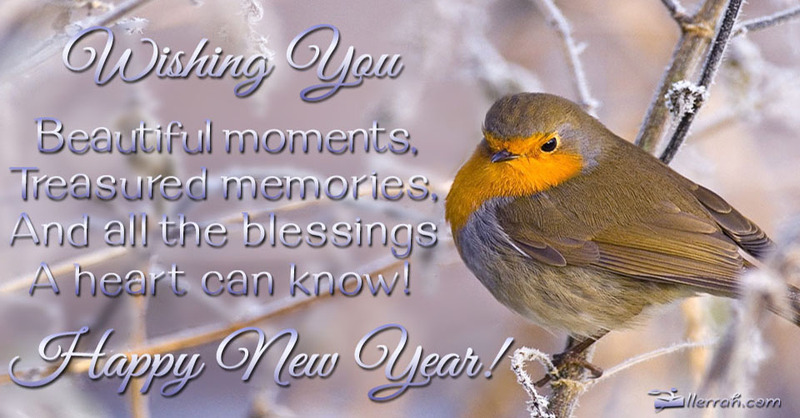 My best wishes for the year ahead. Well said 🙂 I wish the same to you and yours.